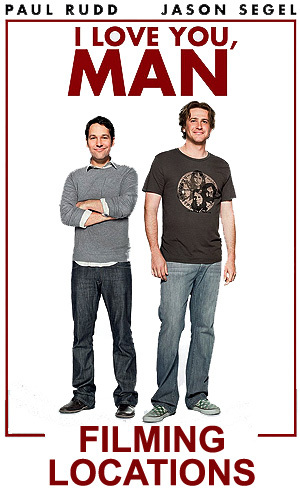 the 2009 comedy "I Love You, Man" was filmed. and tells her of his dream of building a new development of "live/work lofts" and a retail center. He then produces an engagement ring, goes down on one knee, and asks her to marry him. for their upcoming wedding - which drives the plot of the movie. with the camera looking east towards the downtown skyline. 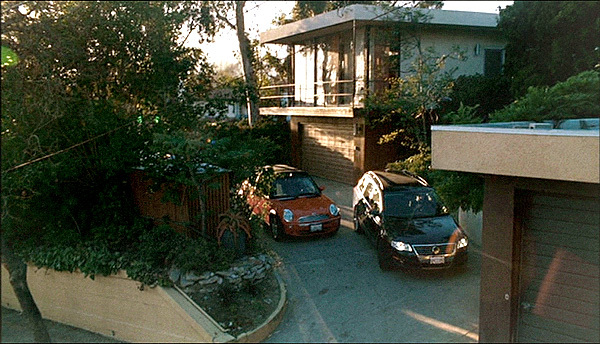 Peter's house is located at 3959 Franklin Ave, in the Los Feliz section of Los Angeles. That's at the northeast corner of Franklin Ave & St. George Street. 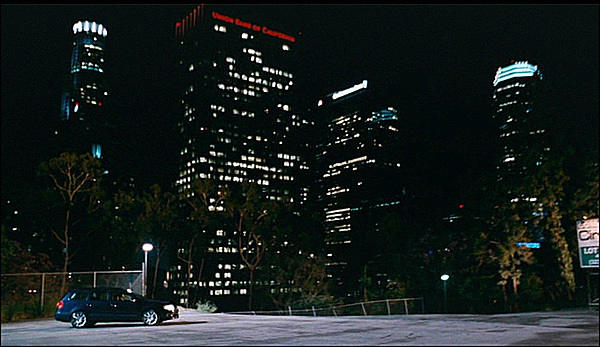 We see Peter drive to work and pull into the parking garage at the fictional Davis-Dunn Realty. 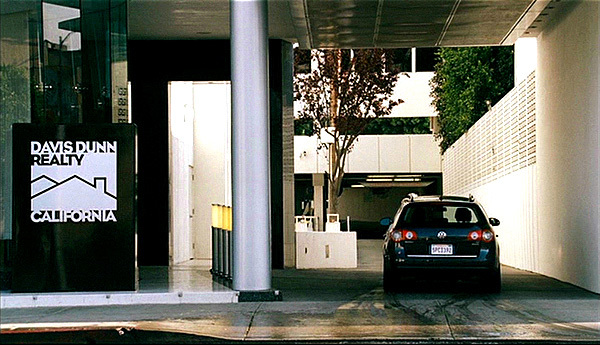 That office building is really at 6565 W. Sunset Blvd, in Hollywood. It's on the north side of Sunset, a few blocks east of Highland. any close male friends. His father says flatly that Peter never had a best friend. 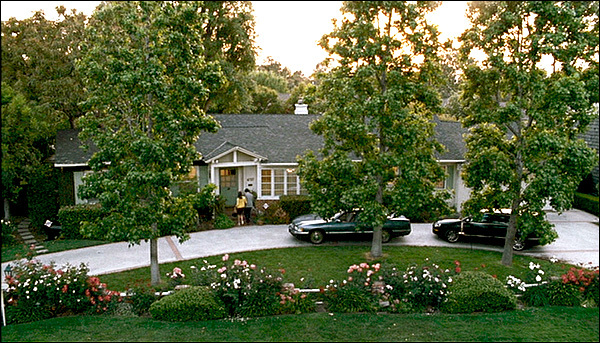 You'll find this house at 4727 Arcola Avenue, in Toluca Lake (North Hollywood). That's on the west side of the street, about a mile north of Universal Studios Hollywood. his Best Man at the wedding, but he has no idea where to start. who gives Peter tips on meeting men (and picks up a guy at the gym in the process). 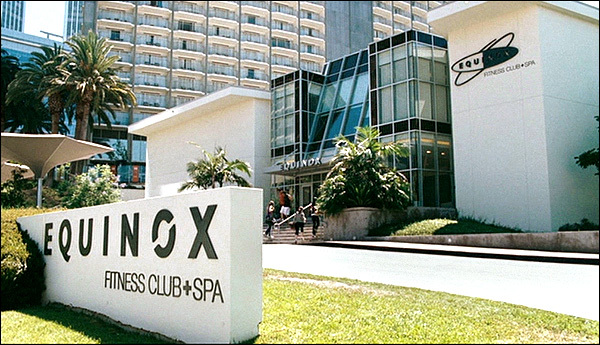 That gym is the Equinox Fitness Club & Spa, located at 10220 Constellation Blvd, in Century City. beer-drinking contest, only to throw up all over Denise's husband. 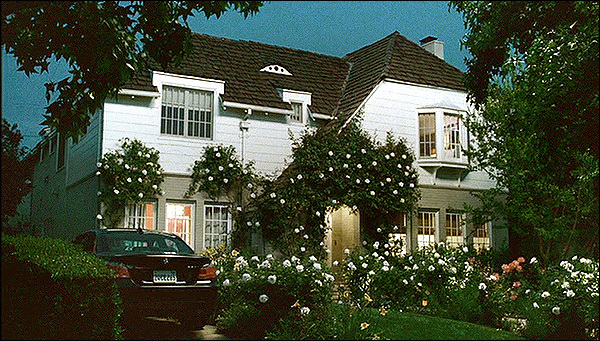 That house is located in the Hancock Park neighborhood, at 532 N Las Palmas Ave, Los Angeles. That's on the east side of the street, just south of Clinton Street. We next see Peter out on his first bad "date" with a potential male friend. They are at a soccer game. 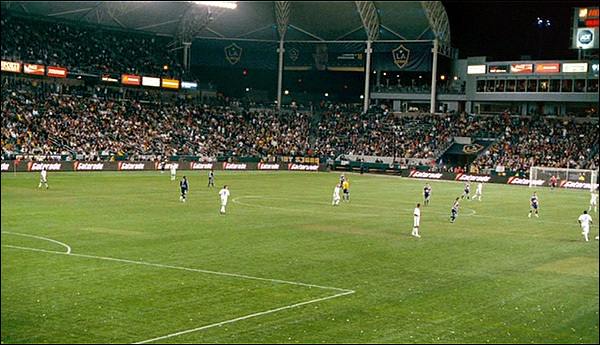 That game was at The Home Depot Center, a stadium at 18400 Avalon Blvd, in Carson, CA. where they seem to spend most of their time gossiping about poor Peter. 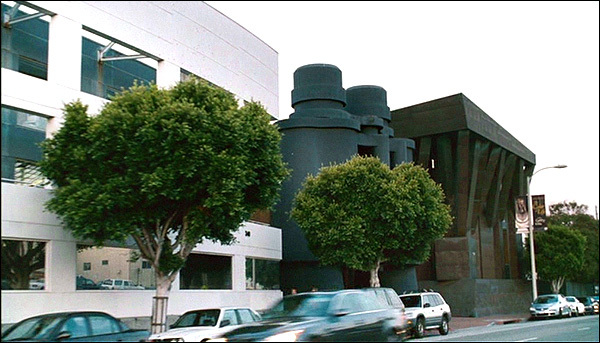 You'll find that white building at 1626 Silver Lake Blvd, in the Silver Lake district. It's actually a place called Yolk - a hip store selling child's bedding & design stuff. Peter is trying to sell Lou Ferrigno's house, so he holds an open house. While there, he meets Sydney (Jason Segel), a free spirit who enjoys crashing open houses. Peter is impressed with Sydney and eventually calls to ask him out on a "man date". 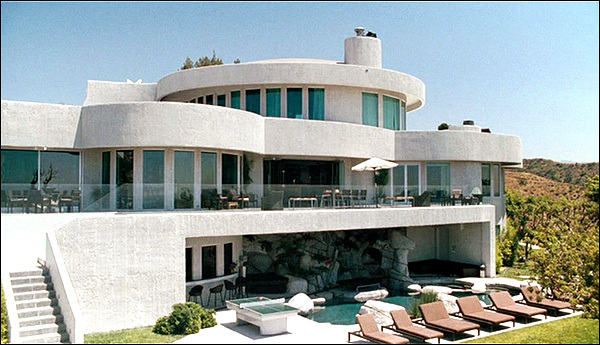 This palatial home is located at 1 Electra Court, in the hills above Hollywood. As Peter heads off for his first "date" with Sydney, we are shown a few shots of Venice, California. First, we see a pair of giant binoculars. 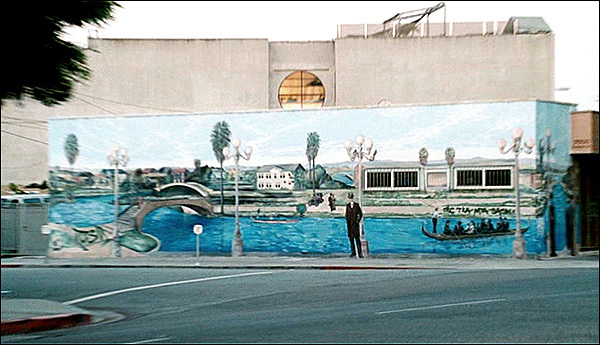 We next see a shot of a Venice mural. at 500 Main St, Venice at the southeast corner of Main Street & Market Street. The photos on this page are stills from the DVD of "I Love You Man"
(which you can buy by clicking here) and are copyright DreamWorks/Paramount Pictures.